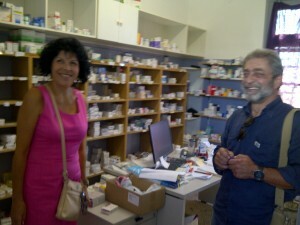 Pharmacy in the KIFA Athens Social Solidarity Clinic Kalamata Social Solidarity Clinic. Buy your Tickets £30.00. Book a table! 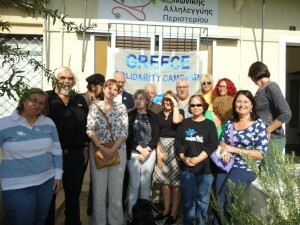 All funds raised will go to the social solidarity clinics & pharmacies in Greece. 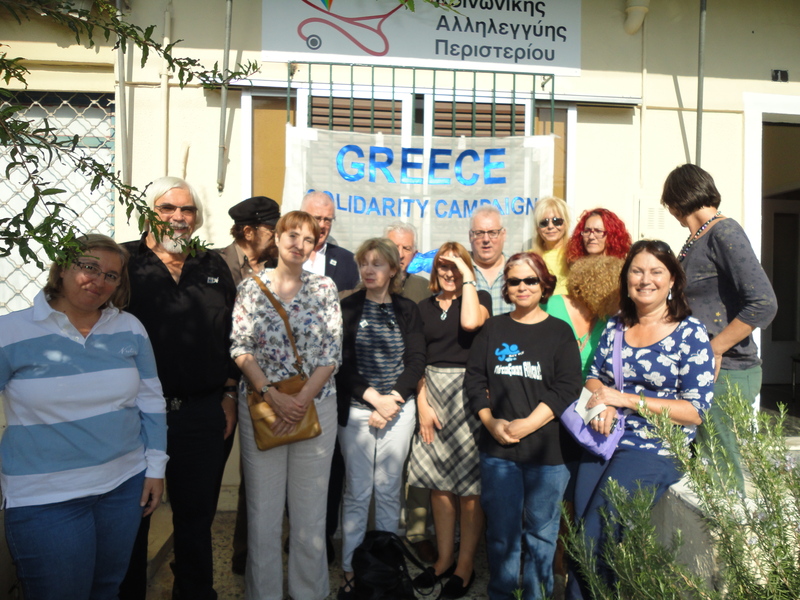 The Greek people need our solidarity and support. They are dealing with two extreme humanitarian crises and have stepped up with inspiring solidarity, selflessness, determination and courage. Nine years of the severest austerity measures have led, despite fierce resistance, to 24% unemployment, 50% youth unemployment, wages cut by over 25% and pensions by more than 45%, recurring tax rises, huge spending cuts in education and health and 28% of children living in poverty. 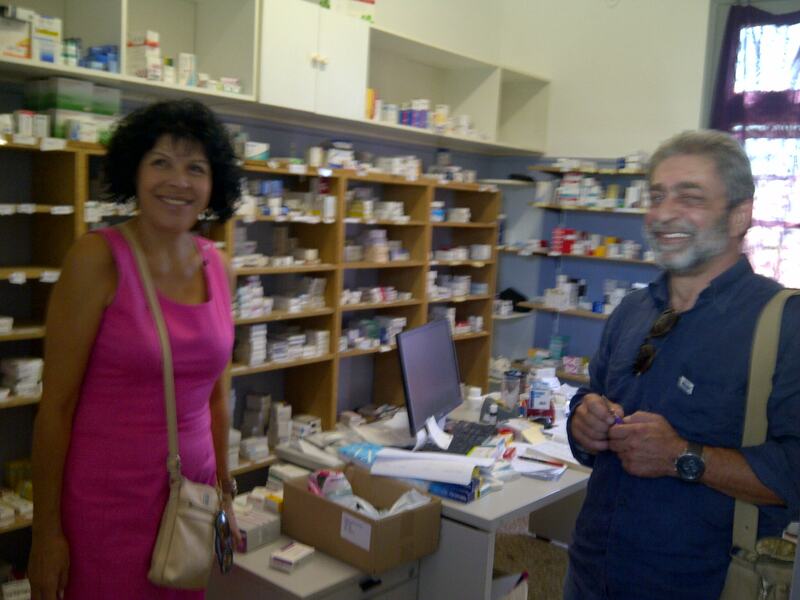 The solidarity clinics and pharmacies serve the people who the decimated Greek health system cannot cope with, and the refugees stranded in Greece with the closure of the northern Balkan borders in 2016. The health system is in meltdown. In Athens, all primary care clinics were closed and the hospitals, whose budgets were cut by 50%, are overwhelmed. 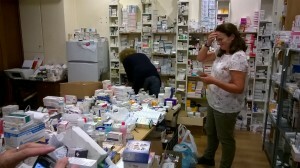 Even basic medical supplies are running low or have run out. The number of staff is critically low. Mental illness has doubled and suicides risen by 35%. Since January 2015 over one million refugees fleeing from Syria, Afghanistan and Iraq arrived on the Greek Aegean islands, travelled by ferry to Piraeus, near Athens, then north to the Balkans until they were stopped by border closures. 60,000 refugees are now stranded there, half of them children. The Greek people, individually and through the collective solidarity structures have welcomed the refugees and tried to meet their urgent needs with warmth and generosity, sharing what little they have. The volunteers now work double shifts, at the solidarity structures and with the refugees. The Greek people are resilient, but funds are needed! BUY YOUR DINNER TICKETS NOW! This entry was posted in Archive, Events, News. Bookmark the permalink.